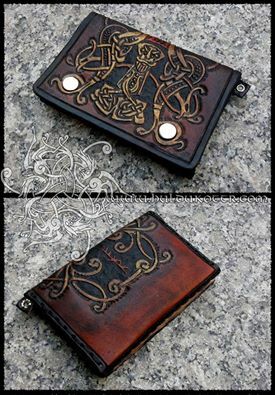 HULDUKÖTTR - Norse and Germanic Art: Comissioned Thorr's wallet. Customized wallet for Mr. Mike Sousa in Portugal. Own design.